Between Pigeon Posts to deter pigeons from landing on ledges, sills, ridges. 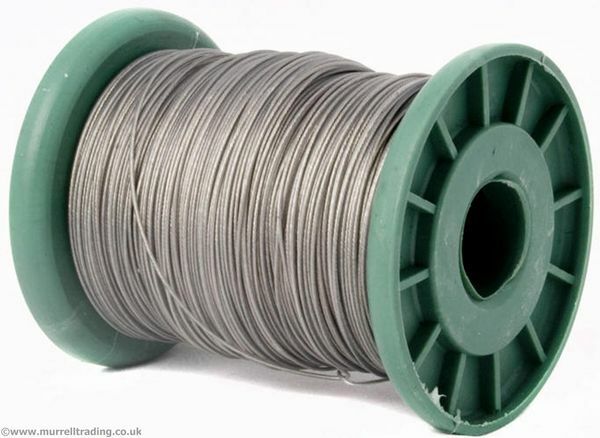 Seen Pigeon Wire Cheaper? We will match any online price for the same product.